Maggie Rose Designs offers a variety of paper products for special occasions. 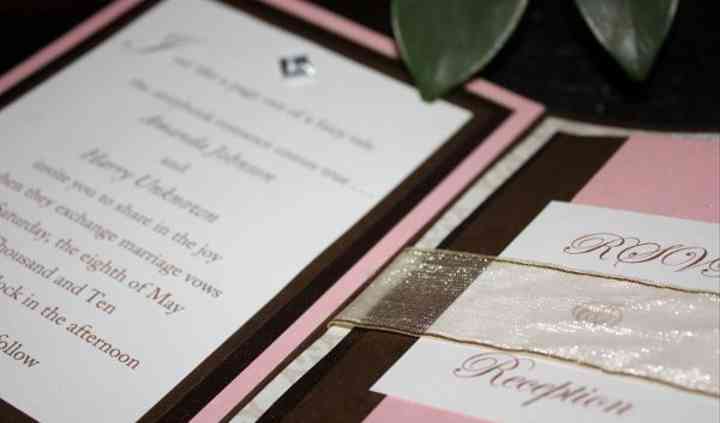 Customized invitations and wedding stationery are Maggie’s specialties. The invitations you get are individually handcrafted and made with top quality material. The company is a licensed Envelopments designer and offers the complete line of mix and match paper and envelopes.